Avantree 3-in-1 Portable FM Radio with Bluetooth Speaker Review: Are you planning to purchase portable bluetooth speaker for your home or office use. If you really do then we must say you are on the right place. Today we are going to review at the most attractive looking bluetooth speaker available in the market right now. Hope you will find it useful, let’s directly get into it. 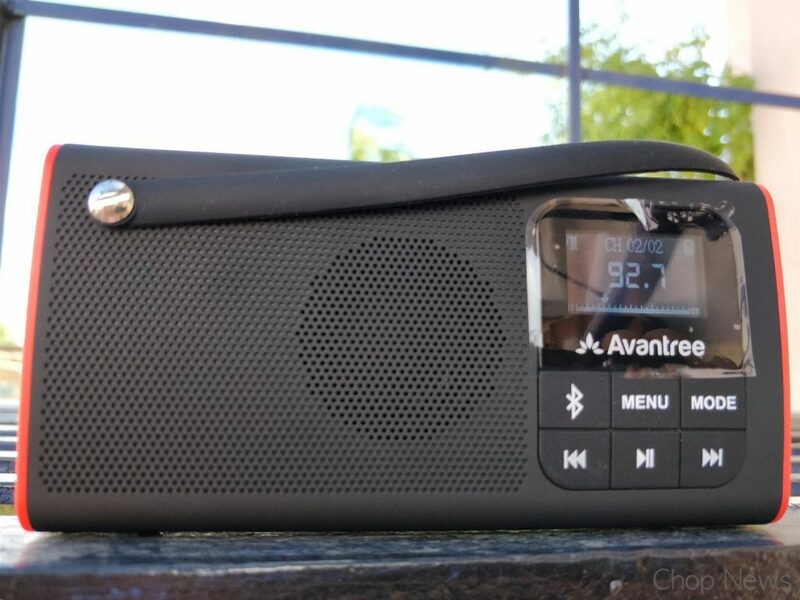 Quality & Design: Avantree bluetooth speaker made up of high quality premium body. Only one work, I am so happy with the design. Totally loving it, design look so much unique and impressive. Useful All-in-One with attractive looks. Everything is great except below points. 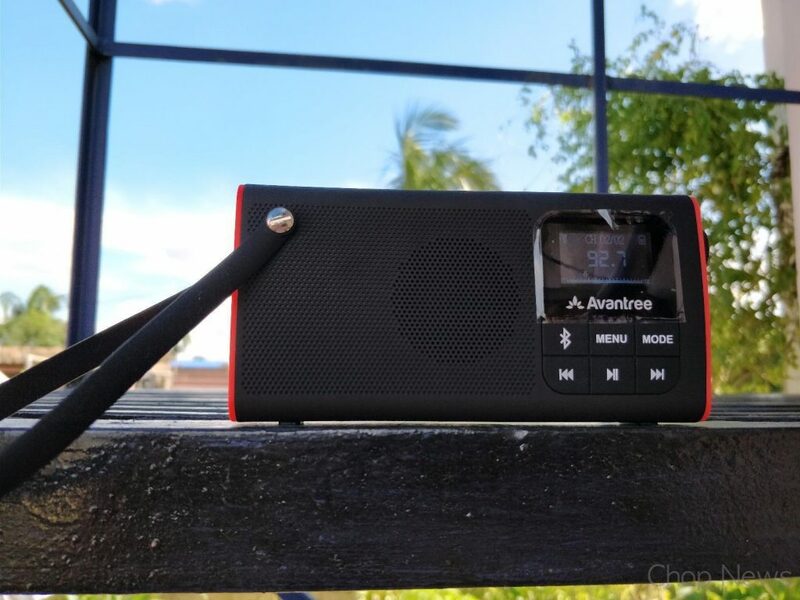 Bluetooth operational range: You can connect Avantree bluetooth speaker with any bluetooth compatible device. It works up to 10 meters without any problem at all. Micro SD card support: Even it comes with Micro SD card support in which you can listen to songs in almost every format include MP3, WMA and WAV format also. Storage capacity: As per the storage capacity is concern it comes with 32GB of expendable storage via microSD card. With this kind of storage you can easily put thousands of songs in it. Speaker Output: Device packs with 3W of speakers which deliver frequency range of 90Hz 18 kHz. 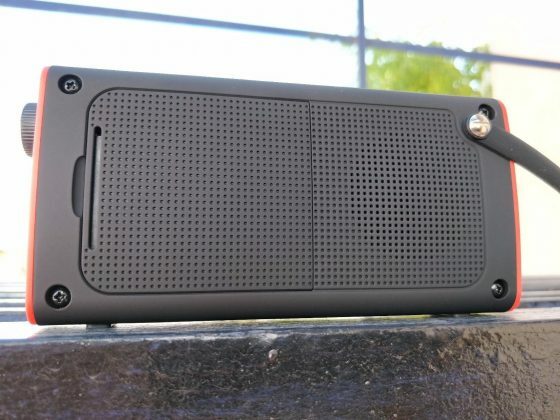 With this kind of speaker you can make your single room act like club. Charging Time & Battery: As per the charging time is concern it only take about 2 hours to get it fully recharged. After fully charged it works for more than 6 hours without any heating problem at all. Price: As per the price is concern it comes with the price tag of Rs. 2,099 in Indian market. Full Song Name Displayed at Micro SD mode. Backlight at the small screen good enough for indoor use only. 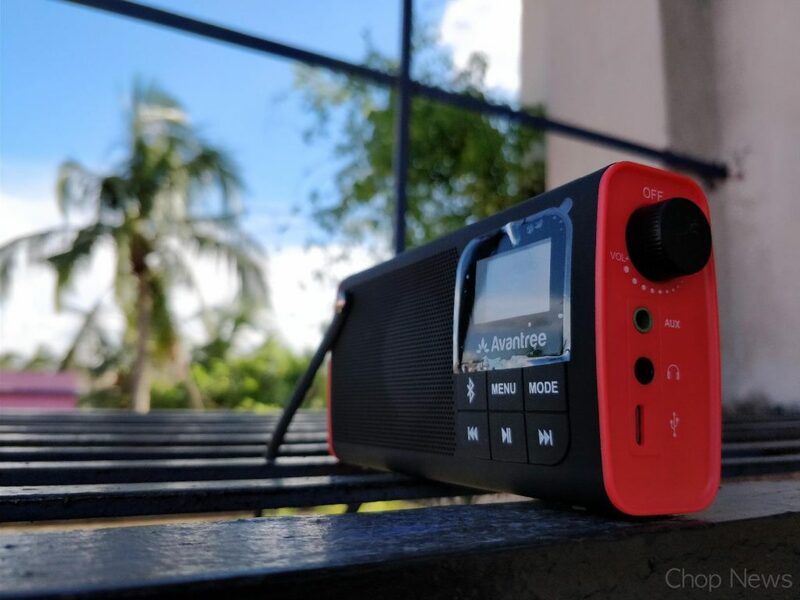 Bluetooth is excellent – No complaint there. Speaker Phone – Call can be answered via ‘Mic’ which is situated at the Top Right-Hand portion near 0 Key. Backlight for the screen not effective enough when using under the open sky – Forget about direct sunlight. FM reception is not good at all without USB cable. Wish there is Folder Structure Display available at Micro SD Card Mode. Overall product is great with the price tag like this. If you are really searching for the bluetooth speaker under 2k rupee then don’t think too much simply go for it now. 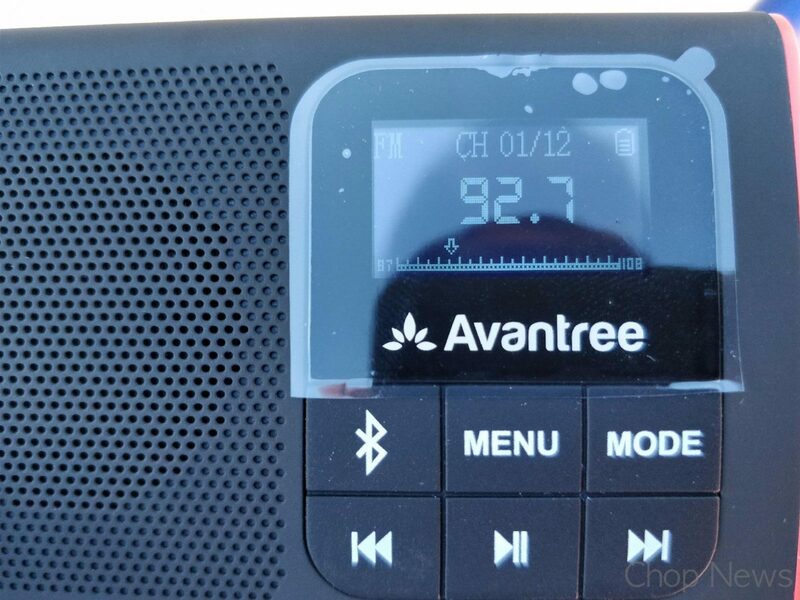 We finally hope you find this review on Avantree 3-in-1 Portable FM Radio with Bluetooth Speaker very useful, if you still have any query feel free to contact us via comment box below.